You probably wouldn’t really pick it, but I was a huge Rolling Stones fan when I was a teenager. Throughout high school I worked hard to commit to memory as many Rolling Stones lyrics as I could, trivia on mass, and the bass riff to Sympathy for the Devil. Today’s My Monday pick is a book I found in a secondhand bookstore in Camberwell when I was about fifteen, and have since studied as true history. 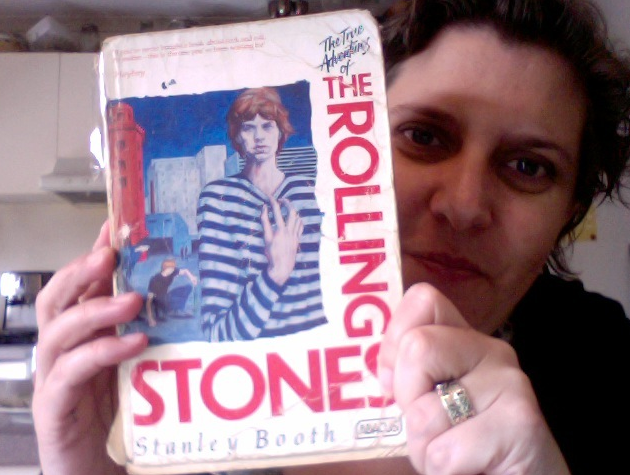 And although my obsession for the Stones has cooled somewhat with age and experience, I most fondly remember Stanley Booth’s The True Adventures of the Rolling Stones. I considered myself quite rock ‘n’ roll when I was growing up and took this rock journalist’s tome on as a bit of a manual. Not that I was even close to this debauch, but it was certainly fun to imagine getting up to even a tenth of this crazy. Booth’s descriptions are graphic, romantic and gritty. As is necessary to truely, authentically tell as story like this, Stanley not only tells the story, but is himself part of the adventure. He’s up his neck in booze, drugs and groupies…and in gonzo-esque form still manages to surface with a story. The book, and the year 1969 climaxes in the alcohol and acid fuelled mayhem that was Altamont. Booth’s recount of this infamous open-air concert is terrifying…it’s dark, and bloody and chaotic. The Hell’s Angels, in charge of ‘security’ struck fear into the heart of many a Stone’s fan, and the event itself saw the sorrowful end of Meredith Hunter. Airlifted out by helicopter, the escape of the band and their entourage at the end of the gig felt like an emergency evacuation from a war-torn field. Surprisingly, they all made it out in one piece and went on the be one of our favourite, oldest rock bands. I’m going to treat myself to a chapter before I put The True Adventures of the Rolling Stones back on the bookshelf. I’ll turn the pages carefully as they’re very ragged, the cover is hanging by a thread. I’ll nostalgically enjoy the fact that the book is covered in dry pastel, as a result of being stuffed into art bags with life drawings and high school art projects, carried to and from school for weeks at a time. If you’re up for a bit of rock ‘n’ roll, it doesn’t get any better than this. Check it out. 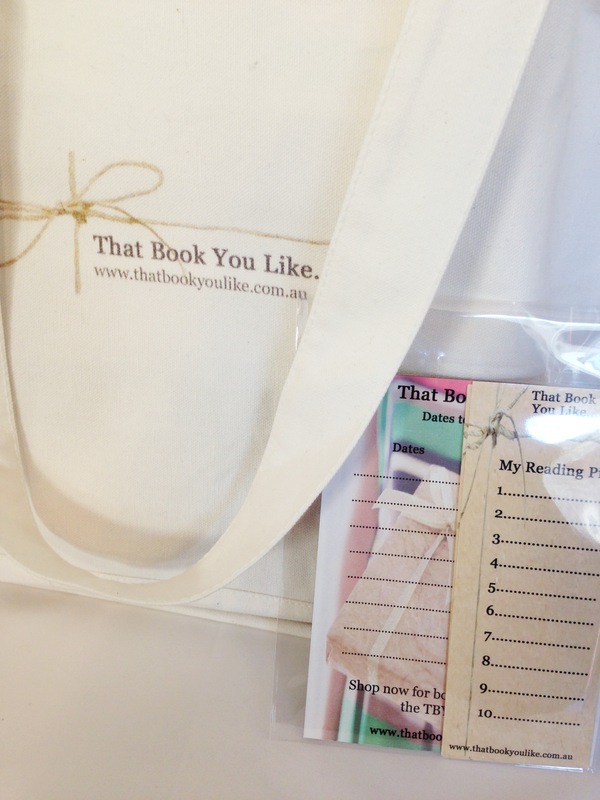 Love this book – and I like your well-thumbed copy! BTW, just shared a link to your blog post over on Facebook. Love it! Thank you for the share – much appreciated!